Public spaces require clear and coherent wayfinding signage. Design professionals are under pressure to develop signage programs that successfully enhance the visitor experience. This is particularly critical in large public assembly spaces such as airport terminals. Directing large groups of pedestrians in a terminal is no easy task. 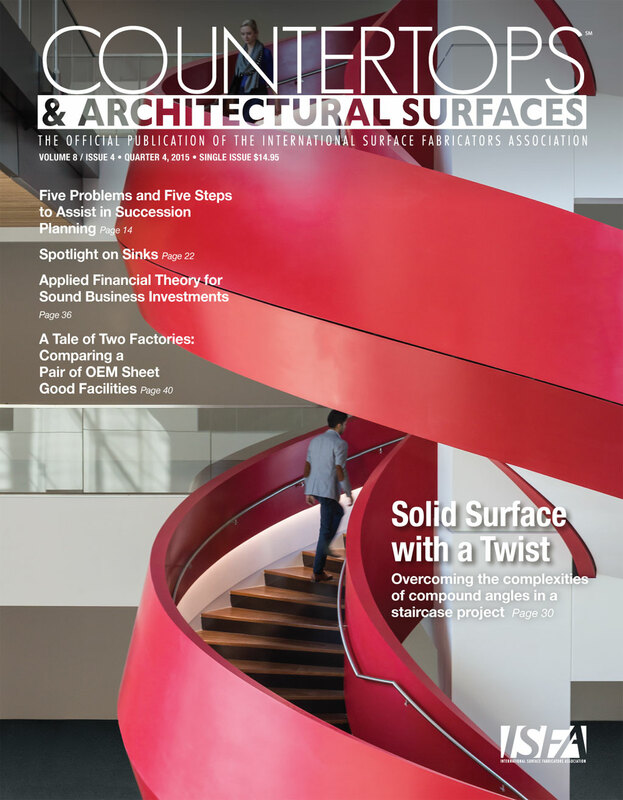 Design professionals are increasingly looking for ideas to create signage with solid surface. Ideas that capture the attention of visitors to provide visual cues to keep pedestrian traffic flowing. Many times typical “off the shelf” cheaper plastic signage solutions are not distinctive enough to grab the attention of pedestrians in a busy public space. 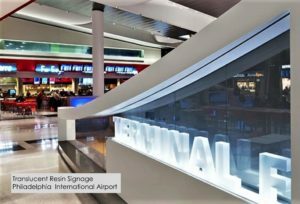 With signage from multiple vendors competing for attention in an airport terminal, it can be a struggle to stand out. 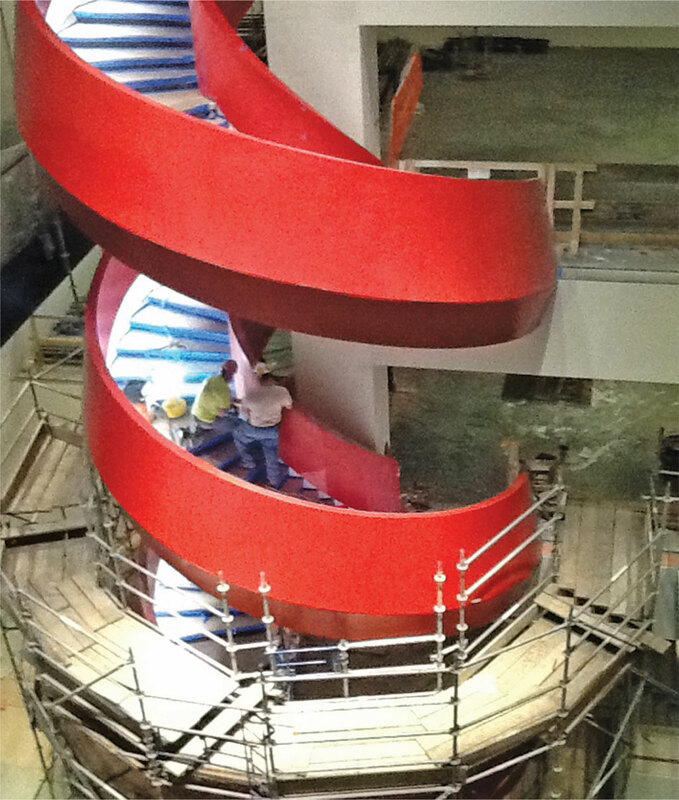 Most signage fabricators can’t provide creative design assist experience to design professionals. 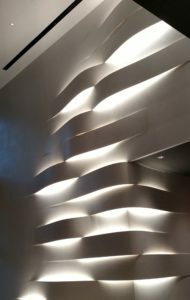 Design professionals need fabricators with demonstrated knowledge of LED lighting, solid surface and translucent resin sheet materials. 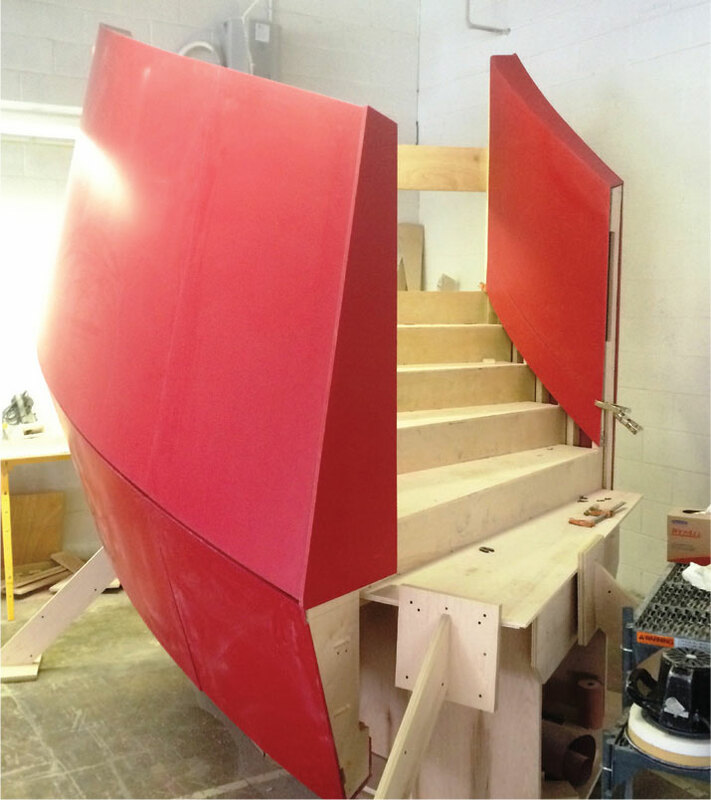 The fabricator’s ability to CNC machine various graphic font types and experience with handcrafted dimensional letters is critical. Backlit signage requires careful attention to the finer details of the finishing process. Because of ASST’s depth of experience we can provide a wealth of knowledge for your signage project. 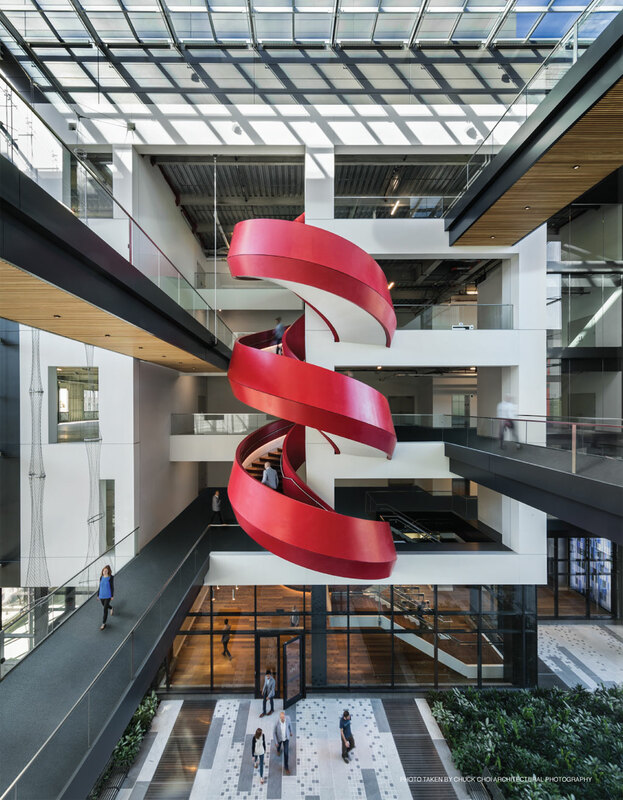 We can share creative ideas and best practices on incorporating solid surface signage into your next project. Whether you are looking for opaque solid surface dimensional letters or translucent backlit resin letters, ASST can help. We can provide you with the project inspiration and technical details to make your wayfinding strategy a success! 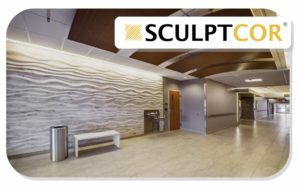 Let us assist you with your next solid surface signage project! Whatever you need, ASST can build it to your exact specifications, in a safe manner, and to the quality standards you expect. Contact us now online or call us at 717-630-1251. 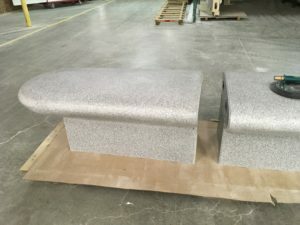 These Corian solid surface modular benches were fabricated at our facility in McSherrystown, PA. 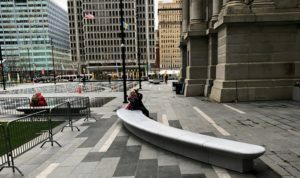 They are installed in downtown Philly. At ASST we are Going Beyond the Surface Level. 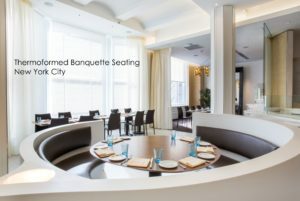 Let us assist you with your next solid surface seating project! Whatever you need, ASST can build it to the exact specifications, in a safe manner and to the finest quality standards you expect. Contact us now online or call us at 717-630-1251. 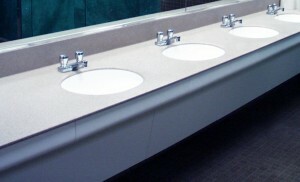 To address this common problem, ASST developed a wall hung solid surface vanity system. The 30” wide modular units utilize a sturdy aluminum and polyethylene support structure with a removable solid surface front panel. The front panel is removable allowing for easy access to plumbing. The Modular Vanity system™ is available in 30” wide increments and includes a solid surface top, backsplashes, side panels and your choice of an integral mounted sink. 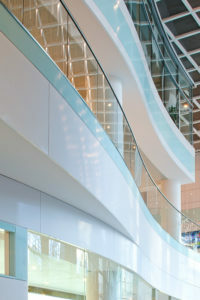 The system is available in all solid surface sheet products such as Corian, Avonite and Staron. Without wood that can rot and grow mold, the system is perfectly designed to handle rigorous public restroom environments. 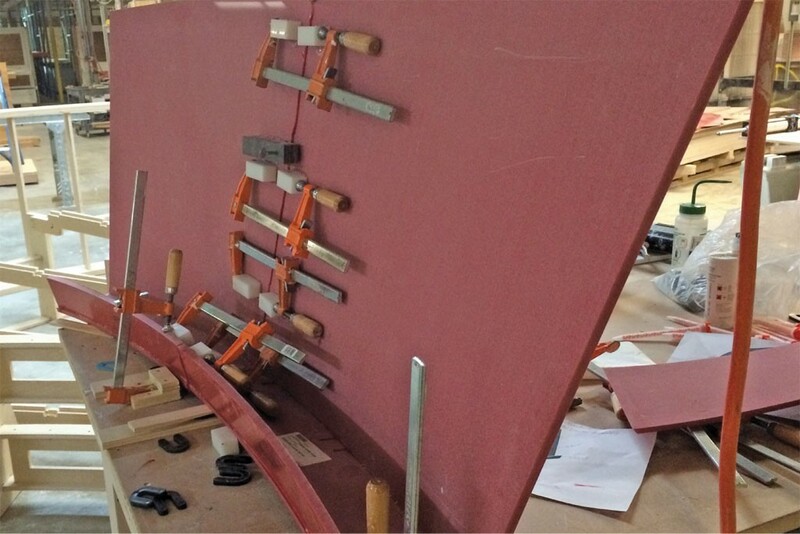 Get a solid surface vanity counter solution that will last for your next project. Call us today for a project specific price quote at 717-630-1251 x305.